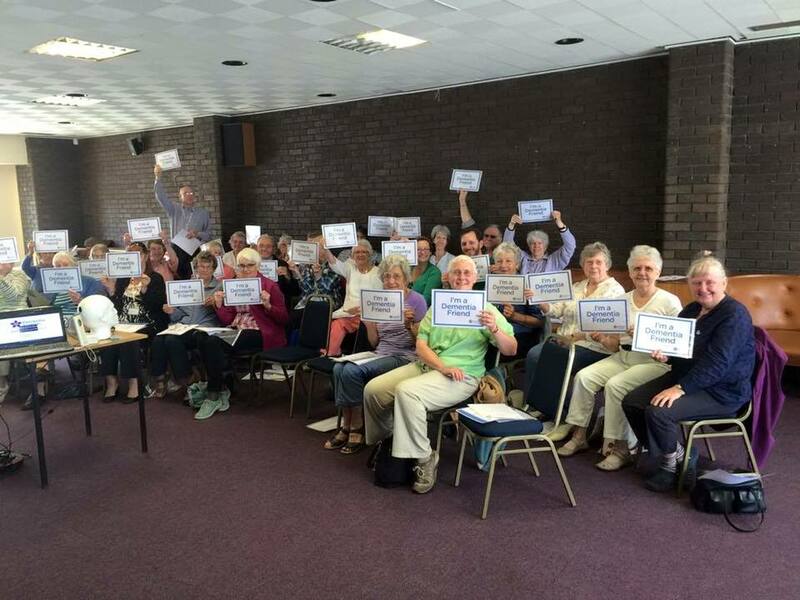 Wendy delivered a Dementia Friends Information Session to 26 Age UK volunteers today!! She has now made 122 new Dementia Friends since she first started doing the sessions – BRILLIANT!! If you are interested in coming to one of the sessions give us a ring.